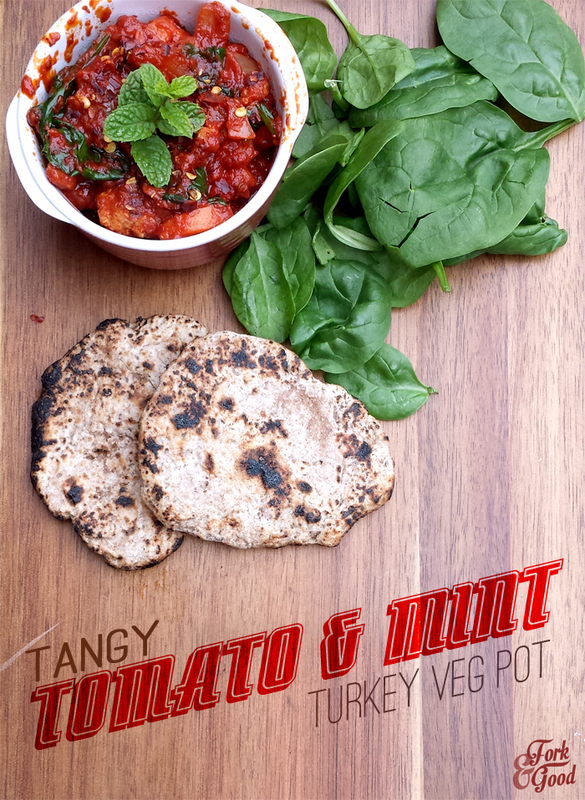 Tangy tomato and mint turkey veg pot - Fork and Good. So, major disaster in Food blog terms. We cannot find the battery charger for the camera. Which means, that for the moment, the high quality, easy to edit pictures of this blog are on hold. But some good news. I have a slightly crapper, but still kinda okay camera that will do for now. But please, join your hands in hope that I will magically come across the charger, along with some other missing items that seemed to have magically disappeared this past few weeks. Sigh, talk about first world problems. But I've still been cooking. Between some very nice meals out for our birthdays, which were awesome. I'll speak more about them later, but first: FOOD. I have an abundance of mint. People are harvesting their allotments and giving us lots of lovely fresh veggies, and a lot of people have given me mint. Plus I've been slyly trying to grow it myself, so basically, to stop myself talking to much, I have a lot of mint. Someone said that you can't put mint in anything other than an alcoholic drink, so I obliged and used a large amount of my stocks in jugs of pimms for my birthday. Whilst delicious, there's only so much pimms a girl can drink before she blows up 200 balloons and makes an adult ball pit in her living room. Wait what? I said I'd say more of that later! So the answer came to me from google. Where else? When you're desperate and you need an answer, that little box can save you. "Dear Google what goes with mint?" As most of the answers were alcohol related - I found the answer on a cocktail website. "Use it in a bloody mary, tastes great with the tomato juice!" Oh ughh, I miss the better camera. Must resist urge to delete post. Anyway, this tastes pretty good. I can relay that the mint flavour is very similar to basil, except it gives a bit of a hit and goes pretty well with the tanginess etc etc. As for the pittas. I made those bad boys from scratch and I'm saving the recipe for another post. This serves two... though I won't lie - I ate most of it. Yum. 4 cloves of garlic, crushed. This is a pretty simple recipe. Chop up your carrot, onion, spring onion and spinach how you like. I'm not a dictator here, if you like them sliced, then slice them, if you want them all cubed, then cube them. Though, this recipe probably won't work if you shove everything in whole... so at least do some chopping. Once you've done that, put to one side. In a jug, pour the tomatoes and add the garlic, chillies, paprika, salt, pepper and vinegar. Give it a good stir. Get out a baking dish, casserole pot or whatever you call it, and place the veggies and turkey mince into it. Then pour over your sauce. Top with the mint leaves, cover with foil and put in a preheated oven (200°C, 400°F, gas mark 6) for about an hour and a half. 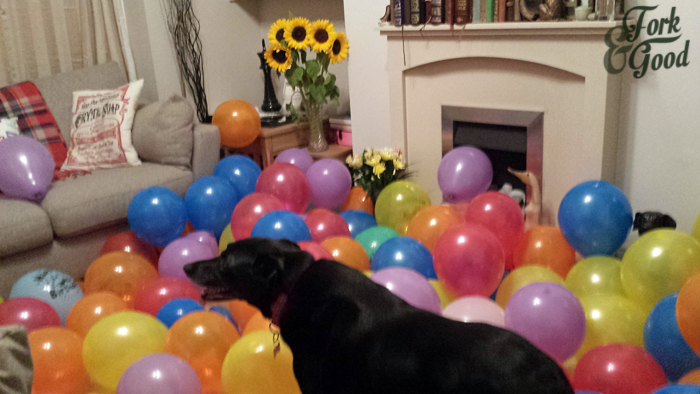 Dog looking a little confused, plus some beautiful sunflowers from a good friend. 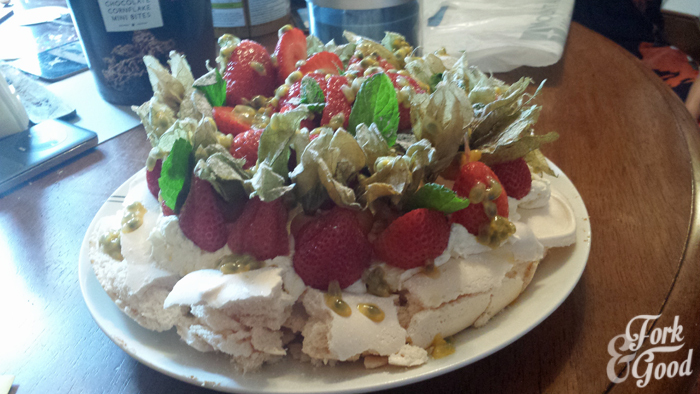 Homemade pavlova from a talented food blogger friend. Picture taken after pimms hence the quality. 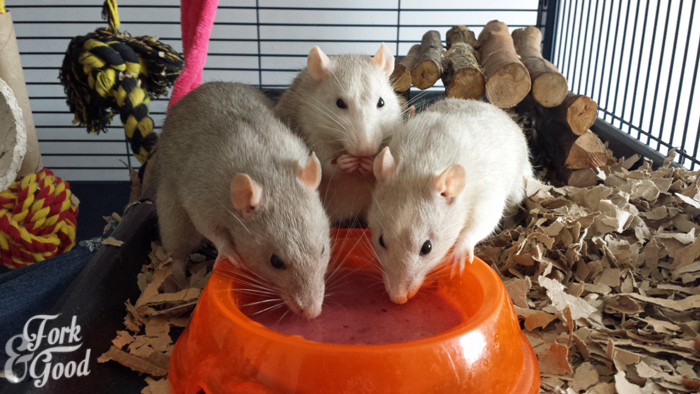 Ratties enjoying a mint and blackberry smoothie from our garden hawl. Cheers for reading, I'm off to have another hunt for that darn charger! That tomato pot looks so inviting!! Love that pavlova too. 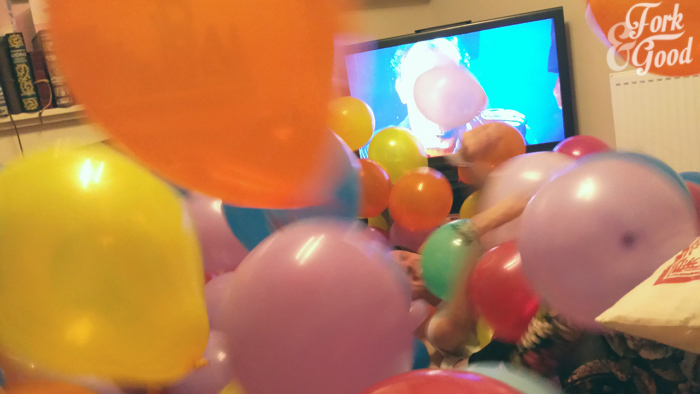 I love the balloon pit! 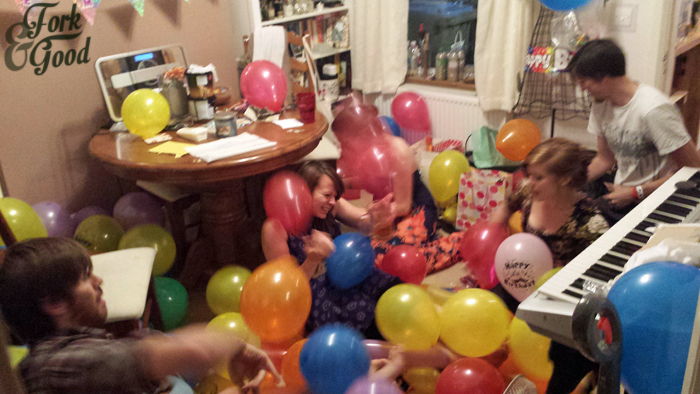 What a fun thing to do for your birthday. The tomato pot looks great, too. Hope you find your charger, even though your photos still look better than mine...I need a camera :( This sounds like a terrific recipe, thanks for sharing! Your pictures still look great - but I am holding hands for the re-appearance of the charger! 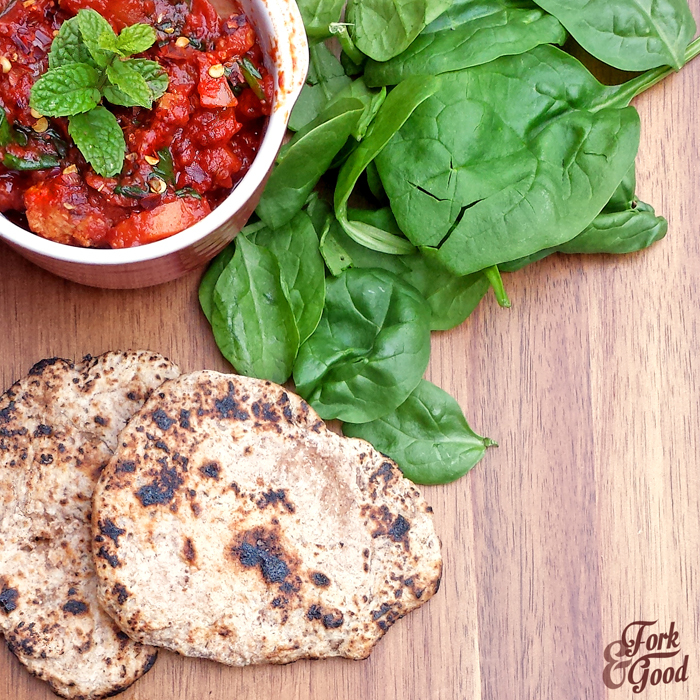 This recipe is fresh and beautiful, awesome job on it, can't wait to try! I love what you created with the mint and the pictures are still good considering the circumstance! Sometimes even with the good camera I get frustrated with the pictures and want to scrap a post even if it's the best recipe ever! Happy late Birthday and I hope the charger appears.. It all looks delicious! So much fun!! 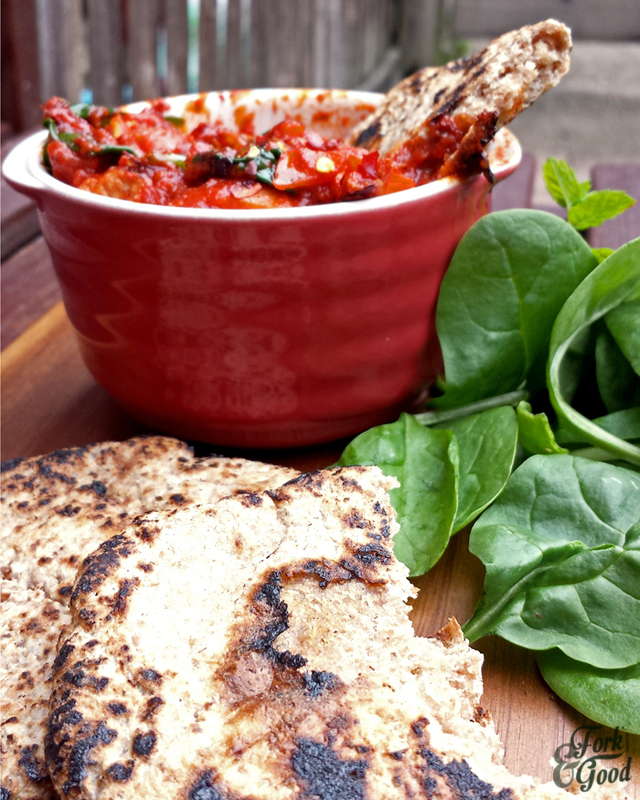 And I love the recipe, if it was veg I would devour it! I'm hardly a food blogger any more Emma!! But still that pavlova was immense! Mint turkey wet pot...mmm...sounds delicious! I'm going to have my birthday party soon, so I'll definitely cook this recipe! Thanks for sharing these gorgeous photos, they inspired me to place dozens of ballons inside my house to create a festive atmosphere.